Formulated to reveal and enhance healthier looking skin, not just cover it up. Completely lightweight and hydrating to the skin, the 'un'cover-up will reveal more youthful and radiant skin and minimizes the appearance of pores and rejuvenate the skin. Use as a foundation or a light concealer as it visibly melts into the skin while covering imperfections and redness. 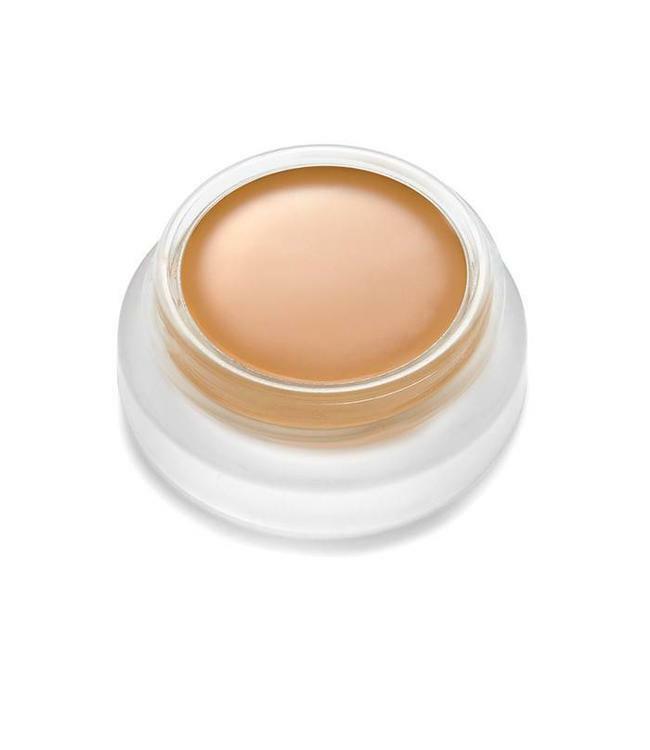 Provides even coverage for flawless looking skin that will never look heavy or dry. Moisturizes and heals, resulting in a beautiful second skin. Please avoid using synthetic and/or chemical laden moisturizers under RMS Beauty products and opt for a more natural/organic one. RMS Beauty oil was created to work synergistically with all RMS Beauty products, especially the 'un'cover-up. 00: The lightest shade for the true snow whites. 22: The best seller. With its yellow base, this shade is great for light-medium skin tones. 33: A slightly warm tan colour. 44: A darker tan colour, which can also be used for creating a tanned effect or for contouring if desired. 66: A deep warm amber. Apply sparingly with fingers over the T-zone area or wherever any extra coverage is desired. 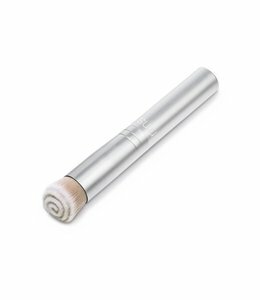 Use your finger for skin-to-skin application for better blending, or use a foundation brush . Self adjusts to your skin tone if they are not an exact match.